What is the best cell phone insurance? With the cost of cell phones going up and up there is no better time than ever to look into purchasing a cell phone insurance plan to give you the piece of mind you should have when carrying around a technology product that can cost over 700 dollars. I am glad I purchased verizon insurance when I signed up for a plan when I got my samsung s8+ because I dropped it within a week and thank goodness the insurance was in place to cover it. If I did not have it, I would have had to dish out over 400 dollars just to repair the samsung lcd on it. One question we get a lot from customers is where can I compare good phone insurance companies and purchase an insurance plan were I can get my smartphone fixed no hassle and at a great price? Well we have put together a post answering this question as best we can. There are a lot of smartphone insurance companies out there and we have made a guide to show you what there is available and along with the best cell phone insurance companies out there. What’s The Best Cell Phone Insurance? What Make’s For Great Cell Phone Insurance Plans ? The number one thing that comes to my mind is cost of course for a best buy cell phone insurance plan. 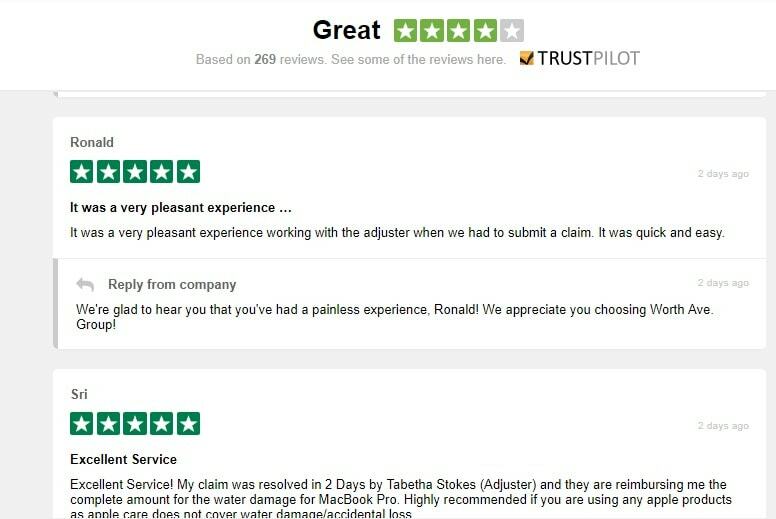 I would also check review sites to see what customers have said about the insurance companies and how they handle the claim process. It is very easy for them to take your money but the great companies will give you a hassle free experience when you break your phone or lose your smartphone. There is nothing worse than them giving you a hard time to fix your phone after you have been paying them for months already. So is it worth getting phone insurance for the price’s that are out there ? I would say yes it is worth it. If your looking at a 400 dollar repair bill when you can get one plan for 10$ dollars a month I would say that is a no brainer. With 1/3rd of smartphone owners that have cracked, lost or damage there phone this is gotta be something on your radar to look into. I actually damaged my phone like a lot of other customers within the first few weeks of purchasing the device. With the nfl season getting started soon there is probably gonna be a lot angry fans throwing there devices at there monitors. Is Mobile Phone Insurance Worth Buying? Possibly the most valuable object that many people carry around is their mobile phone. If you lose your phone or have it stolen it can be very costly , not only by the loss of the device itself but by the information it may contain’s as well. This is why you should have insurance and also have the track your phone option enabled on your phone. You should consider mobile insurance as an investment: you pay an amount per month that theoretically you can recover at the time your mobile is stolen or any of the circumstances provided in the policy you signed. Therefore, the very first thing you ought to do is examine what exactly the insurance covers beforehand. Theft or robbery-You can get a free replacement. A policy that includes all these coverages (attention, because not all the insurance that are currently marketed by the operators do) contemplates practically all the problems that can be suffered by your beloved mobile phone throughout its life. 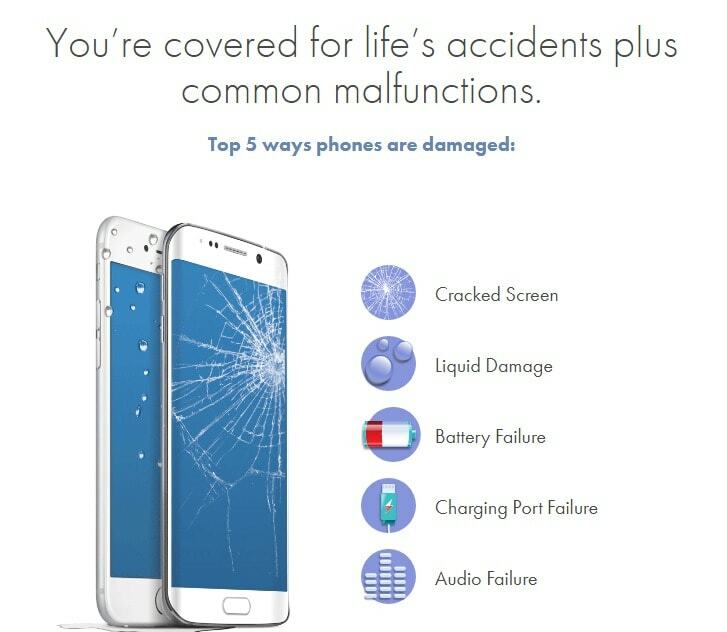 What Can Help Protect Against Damage To Your Phone with Smartphone Insurance? With all the great cases now available I think investing in one can really help you from damaging your phone. The only problem with this is the fact that it covers your phone. Do you want to pay 1000 dollars for a phone and then cover it up with a plastic case. I am not one to do that so I would rather purchase phone insurance. If you dont mind then there are some great cases available. You can purchase a lifeproof case which protects against all kinds of damage and also protects against water damage. Otterbox has some great cases as well. The otterbox defender line can keep your device from cracking in the event of a fall. Before getting your phone insurance make sure to go to swappa esn to make sure it is clean. If it is not clean they will not allow you to get insurance at all. It could be reported stolen so make sure to check right away if you purchased on amazon or ebay. How Much Are Cell Phone Insurance Deductibles? They can vary greatly. It really depends on how much your phone cost. The more expensive your smartphone the more the deductible will cost you. Say you have an iphone 7. The cost could be around 150 if you end up losing or breaking your phone. What Is The Cost Of Mobile Insurance? We come to the first insurance element that should make us decide. The life of a mobile phone is not very long, especially since every month a new device, with more benefits , comes to market. So you have to decide if it pays you to pay insurance for a mobile that initially has a lot of value but that depreciates very quickly as time passes. You just have to do a test. Take your cell phone to a second-hand store, and you will see that what they offer you for it does not even remotely approach the amount it was worth launching. That decision on whether or not the insurance is compensated is also a function of the type of mobile. It is not the same as a mobile phone voice than a smartphone of the top range, which is the most expensive that exists in the market. To help you make a decision, we will analyze what the insurance covers and its cost in each type of mobile. A policy contemplates, as we have seen before, robbery with violence, subtraction, accidental damage, liquid damage, and loss by force, and covers up to 500 dollars of fraudulent use in stolen or stolen mobile phone calls. In a mobile phone voice or a mini smartphone, which are the cheapest appliances, the cost of insurance is usually five to six dollars a month, about 76 dollars a year. In a basic or standard smartphone, with the same coverage as the previous one, the price of protection practically multiplies by two: seven dollars per month, 90 dollars per year. We started to see that the insurance is not so cheap, considering the life span of the mobile device. But costs skyrocket as the range of the appliance is higher. In the case of top-of-the-range mobile phones, which are the most expensive currently on the market, insurance, for identical coverage as in the previous modalities, costs 12 dollas per month. Nothing less than 144 dollars a year, this figure is pretty much what it would cost a second-hand mobile similar to the one stolen or lost. To know if it pays to take out insurance for your mobile phone, it is essential that you examine the small print of the policy. So, if you lose your cell phone in a slip, or leave it forgotten at the cafeteria table, it is not theft, so many insurances do not cover that eventuality, some policies do not even cover theft. For theft with violence, the insurer demands the filing of the complaint with the Police. And generally, will not take care of the matter until the police investigation does not determine the authenticity of the facts denounced. In these moments of crisis, situations of false allegations of mobile theft abound to renew the apparatus or collect, in some cases, compensation. More fine print. In the case of theft, the terminal that the operator will give you is similar to the one you had. Similar means similar, not the same, because here the operator applies the criterion of mobile value without offers or discounts, that is, they will not give you, in any case, a better mobile than the one you had, but will almost always be below. In many cases, what the operator does is offer you a pre-owned replacement terminal, a device that despite being the same model, is not new, does not have to be the same color or have to carry applications that had installed in the Mobile that they have stolen. Keep in mind also that the replacement of a terminal is not as easy as calling the operator and at the moment they deliver a new mobile. There are queues, waiting lists, calls (whose cost you assume), and a long process that does not always have a happy ending. It is quite common for the operator to reply that the circumstances contemplated in the policy do not occur. An important issue is that insurance covers situations that are already covered in the two-year warranty that the manufacturer has to offer. It deals with faults and factory defects that the mobile may suffer. Some insurances include a franchise (although they do not call it that) of 50 dollars in case you have to do some repair. If you add 50 dollars at the cost of insurance, it is almost more profitable to order the repair in any store or take advantage of the situation to buy another mobile. Is Mobile Phone Insurance Worth It Or Not? The smartphone today is used for a lot of tasks, not only to make calls but for photography, connect to the Internet, send SMS or WhatsApp, etc. We give a great value also for the information stored and sometimes use insurance is a good option, although you have to be careful about the price. Only for the smartphones of the highest prices, it seems to have some economic logic to contract insurance for the mobile. And only for a time, once the mobile depreciates, it probably will not be advisable to continue having it insured. If you have a lower end smartphone or flip phone than I would not worry about getting insurance because the cost is so low to just replace the phone. 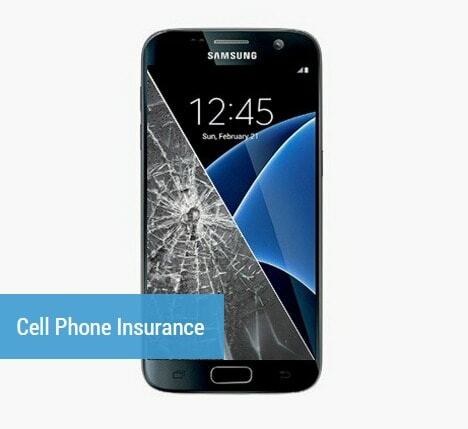 You can go on amazon or ebay and purchase a used phone for a lower cost than smartphone insurance sometimes. Finally, another factor to take into account, as we have seen before, is that the small print of the insurance is decisive when it comes to hiring not only mobile insurance. Make sure you have the coverage you need. The Best Mobile Phone Insurance Companies and The best cell phone insurance plans. There plan is actually called geek squad phone insurance or best buy cell phone insurance and when your actually in there store and checking out phones you may notice they offer you insurance before they give you the final bill. That is basically what I am referring to. They will get your smartphone back working pretty fast with 20,000 Geek Squad helpers who can do this for you fast. You can get coverage with geek squad for up to 2 years were the manufacturer warranty only last 1 year. Its after that one year that the problems usually happen. If your looking to call them the best buy cell phone insurance number is 1-800-433-5778. 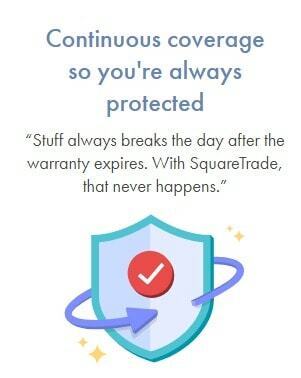 Squaretrade is a cell phone insurance company that has been around as long as ebay seems to have been. They were the first to sell there plans on ebay and became a household name through that there platfrom. Now you can actually purchase plans from them through a lot of other venues. 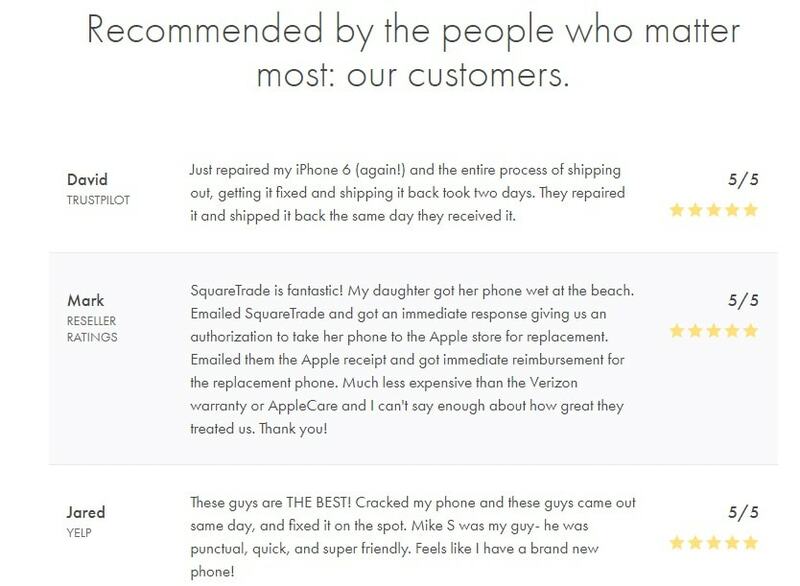 What really brings squaretrade to the top of our best phone insurance companies is the different ways you can get your phone repaired. A certified tech can go to your house. Get your phone fixed at a local repair shop. Apple devices can be fixed at a Genius bar (third party mobile insurance) and you can get rembursed. Or simply mail it in for repair which is a great option if you live by no local repair facilities. So you can see you have a lot of great options to get this phone repair done. Its always great when the customer has options. Your in charge basically and that is what makes squaretrade a top insurance phone company. They basically can get your phone fixed the fastest of any insurance company we have seen. Say you want to switch from at&t to tmobile. Well you would think that is a problem but its actually an easy transition with squaretrade insurnace. If you look online on some the review websites, asurion gets about 4 out of 5 stars on almost all of them for cell phone insurance reviews. That is a great sign of a great company. Nobody is gonna get 100 percent satisfaction that just does not exist so you can rest assured that if your purchasing phone insurance that this is a trust worthy company. The process of getting your phone back working or an exchange is fast and easy process. An important part of the process because sometimes your going on vacation or on a trip for business and you need that phone quickly. Asurion is one of those companies that takes service number one and gets your phone back in your hands. 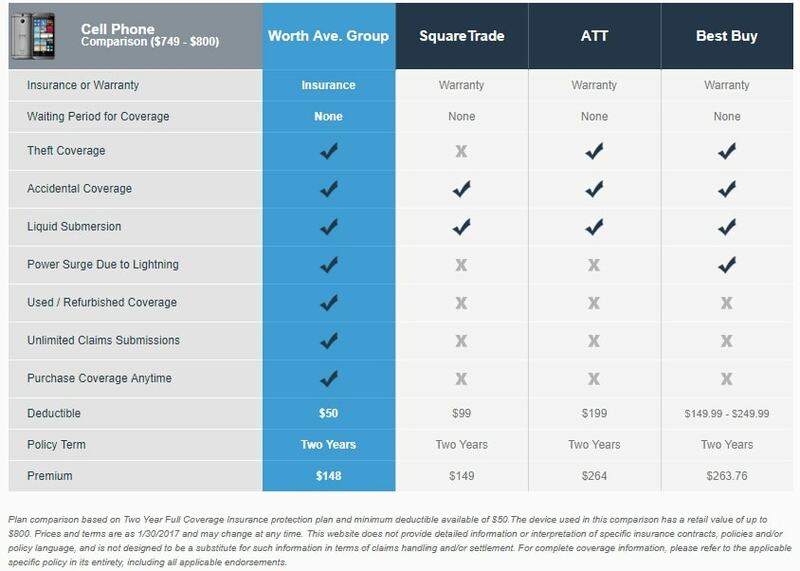 Worth ave group as you can see above has an easy to use tool to pick the exact cell phone insurance for your needs. It is the best process I have seen on a website so far. You can pick your coverage by amount and not just by cell phone you have. There website is very easy to pick up your cell plan very easily and you can get the coverage you need no matter kind of phone you have. Check out there reviews. They have a lot of happy customers. One customer stated they lost there iphone and they were able to get a replacement very fast without any hassle. They seem to process claims pretty quickly which is very important. I know I cannot be without my device for very long. There deductible seems to be the lowest we could find. They also will allow you to have your phone repaired by a local facility so then they can remburse you by check. If you search around you will see how competive surranty is with there pricing. 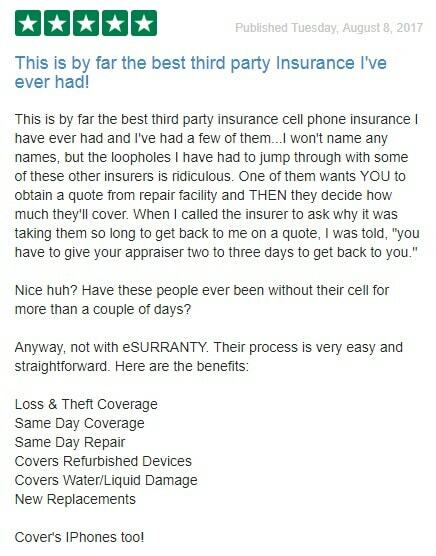 They are cheaper than at&t phone insurance we have found and have seen some customers state they have switched from squaretrade to surranty phone insurance. 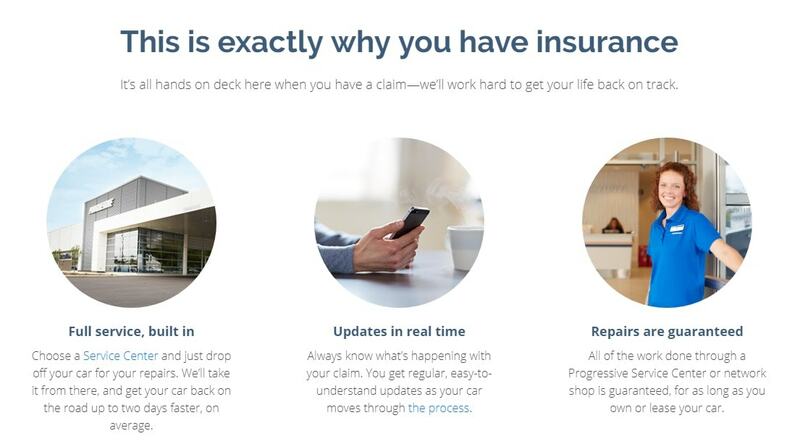 I love how they have the website to purchased the insurance setup. It is almost like your at a regular ecommerce site and are checking out. Its very easy. Just a few clicks and you almost ready to go. They lay out what comes with each plan very nicely and you have everything you need to pick the best plan for your phone. Coverage on all of these which is what you should be covered for. You do not want to pay a big amount for this cell insurance and then not be covered if you lose your phone. You should always make sure you covered for all of the above items. 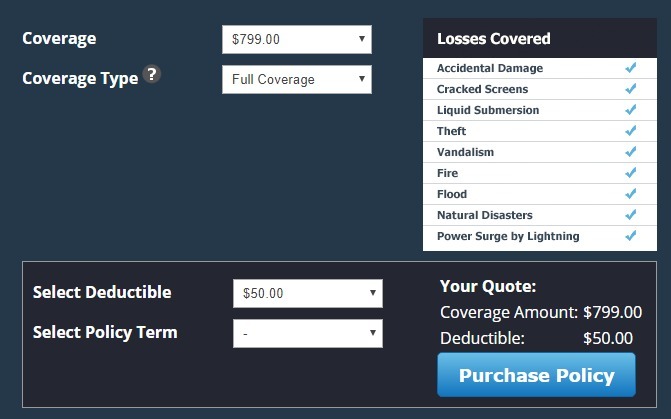 When we compare the market gadget insurance policies we always look at deductibles because you know how much it will cost to purchase the policy but you want to make sure you can afford the duductible as well in case you lose your phone. If your mobile phone or electronic device is damaged, your repairs will be done no questions asked. You just have to submit your repair online and your on you way to getting your phone back asap. Shipping is covered both ways and they will ship your phone back overnight. If your smartphone cannot be fixed you will be sent a check for the worth of the phone. cell phone protection plans can be hard to choose from.. There are so many plans now a days. I currently have boost mobile and my phone is over 600 dollars so I am trying to find the best solution for my needs.